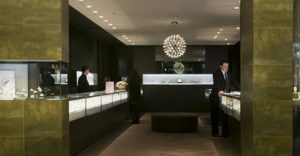 Clarke the Jeweller is a family owned business that has been serving generations of South Australians for over 63 years providing brilliant jewellery from sparkling individually styled diamond engagement and wedding rings to glamorous diamond earrings for those special occasions and treasured moments. 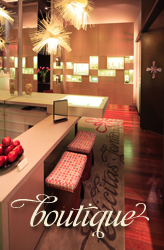 Wedding jewellery, engagement rings, and fashion jewellery, centrally located in Adelaide, South Australia. 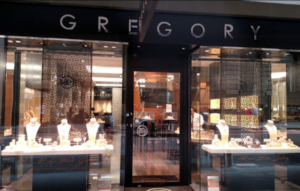 Renowned Adelaide jeweller. 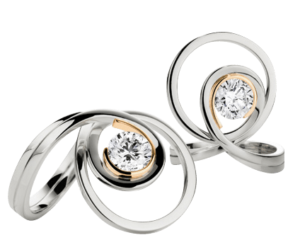 Gerard McCabe specialises in creating beautiful diamond jewellery.